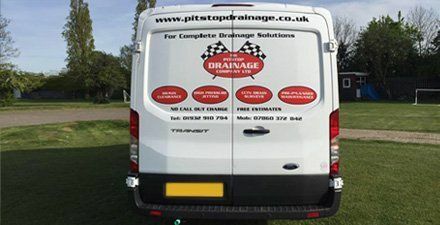 Pitstop Drainage Ltd offers a wide range of services including drain repair and lining. Damaged drains can cause many secondary problems, such as attracting rodents, creating bad smells, or leak into the foundations of the building. The most obvious indication of a burst pipe is an overflowing drain, and if it is not fixed immediately, it can turn into a major issue, potentially causing damage to your property. 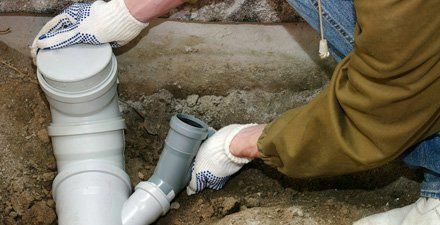 Our experts are trained in removing roots from faulty drain pipes, and refurbishing or replacing them. We provide a no-dig solution, to keep the surrounding areas in pristine condition, and keep the cost of repairing your drain repair at an affordable price. This is a perfectly safe alternative to unnecessarily excavating the area which could rack up rather large bills. Having provided this service to many customers over the years, we can provide this service efficiently and affordably. We carry this out by filling the drain with resin, placing a liner into it, and inflating the liner to ensure a water tight repair. Once the cure time has finished, we deflate the liner, and remover it to restore the full functionality of the drain. We provide drainage repairs in West London, Middlesex and Surrey. For drainage emergencies, do not think twice before giving us a call. We offer pre-planned maintenance work, including routine inspections to large office buildings and businesses. Staying informed of the conditions of your drainage system will enable us to identify and fix any drainage issues before costly damage has taken place.